Do you have a building project coming up? Maybe you just have a lot of trash that you need to get rid of? If you do, then why not rent a dumpster? 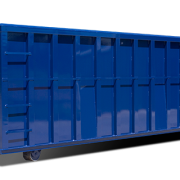 Today, we are going to learn some of the benefits of renting a dumpster which you might find surprising. When you rent a dumpster, you can simply toss in your waste and forget about it. Someone else will pick up the dumpster and there will be no need to make countless trips to the landfill. A Large dumpster will hold a lot of waste so you will have plenty of room for the entire month. Once it’s full, simply call and have it removed and replaced with a new one. If you have a lot of trash laying around, why not rent a dumpster? 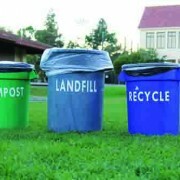 Many of us put off taking trash to the landfill because of the hassle. On the other hand, hoarding trash is not the ideal way to run your household. Instead, you can rent a dumpster and get rid of all that trash once and for all. 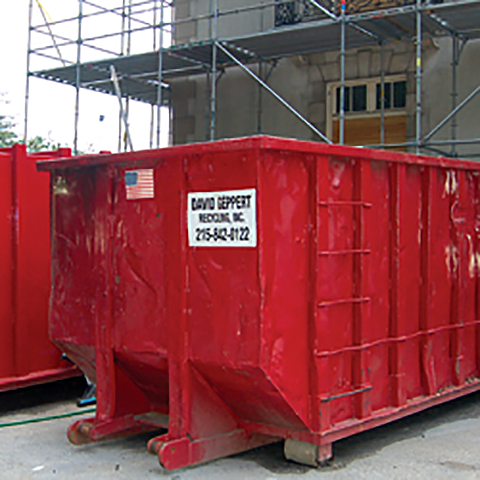 Large to medium size rental dumpster will make your next remodeling project much easier. 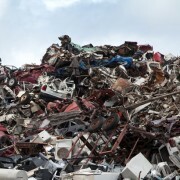 Any building waste that you may have can be easily tossed in without you having to worry about junking up the job site. 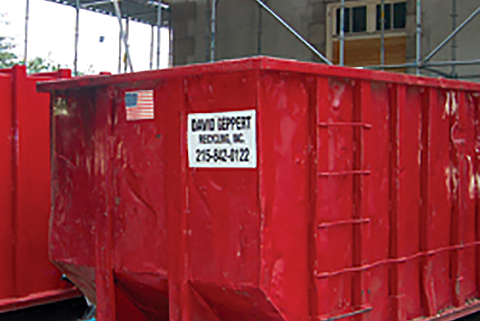 If you have hazardous waste, renting a special dumpster is a great way to dispose of it. This will help keep the environment safe as well as freeing you up from any safety responsibilities. Hazardous waste should always be handled by a professional. Rent a dumpster for each type of waste. This will allow you to easily separate trash. This is great for those with a large volume of trash that needs to separate garden waste, recyclables, and household garbage. 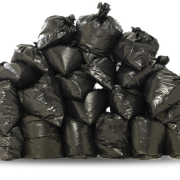 Many areas require the separation of waste by law and this will help you avoid any fines.